Australian Saddlers – Australian Saddlers, Harness Makers, Harness, Saddles, Saddlers, Stock Saddles, Fender Saddles, Bridles, Horse Gear. Promoting makers of Australian Saddles,Harness and associated Equestrian products. SHMAA is dedicated to The preservation and development of Saddle and Harness making skills in Australia. 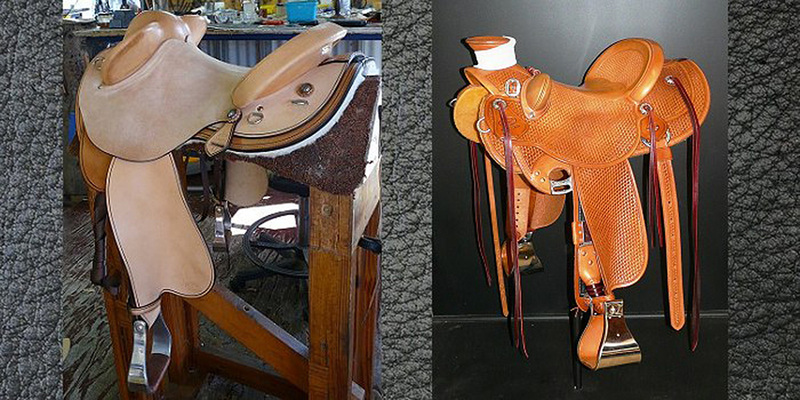 The preservation and development of Saddle and Harness making skills in Australia. Saddlers’ and Harness Makers’ Association of Australia members are able to offer you the most comprehensive range of quality, genuine Australian saddlery products. To find a SHMAA member in your state or to locate a SHMAA member by their specialty products use the quick right hand navigation or search feature at the top of the page. All Saddlers’ and Harness Makers’ Association members adhere to a Code Of Ethics.